Big birthdays are often a time to reflect, as well as celebrate. From our humble family beginnings to becoming a global household name, get to know a little more about our history here. Back in 1950s America, we became a household name almost overnight after featuring on TV show ‘Queen For A Day’ – this helped to make the Jacuzzi family name synonymous with the global hot tub industry. 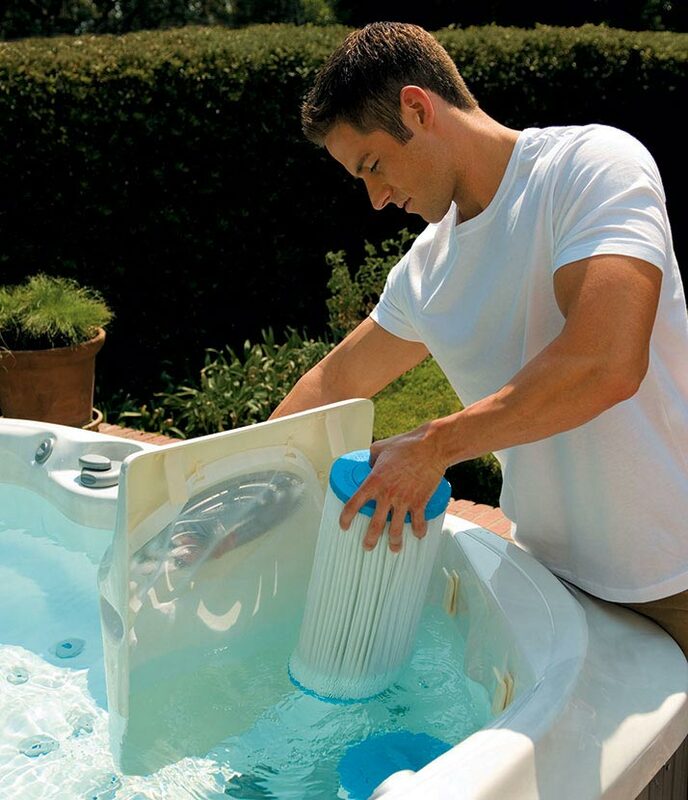 In fact, we are so well known that many people refer to their hot tubs as ‘Jacuzzis’ even if they aren’t products that they have purchased from us. 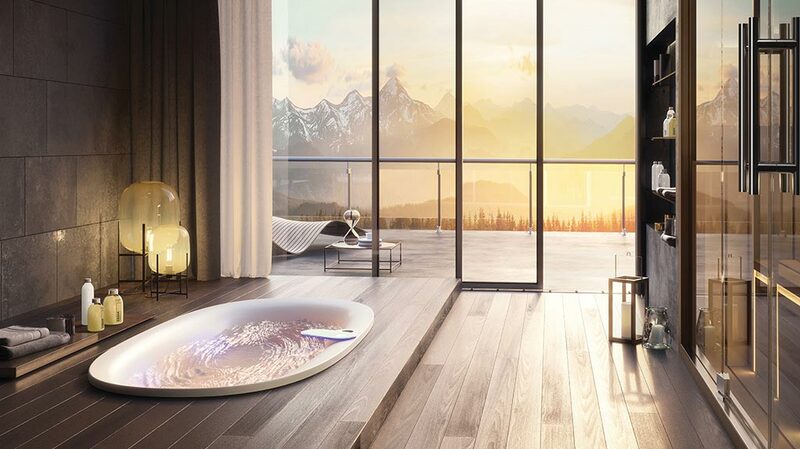 Retailed in 77 countries, we have sold more than 1 million products worldwide in the past 60 years, which is hardly surprising when you consider just how economic our famous hot tubs actually are. Costing as little as £1 a day to run*, our hot tubs are crafted using an incredibly high quality of individual components, making them a worthwhile investment. 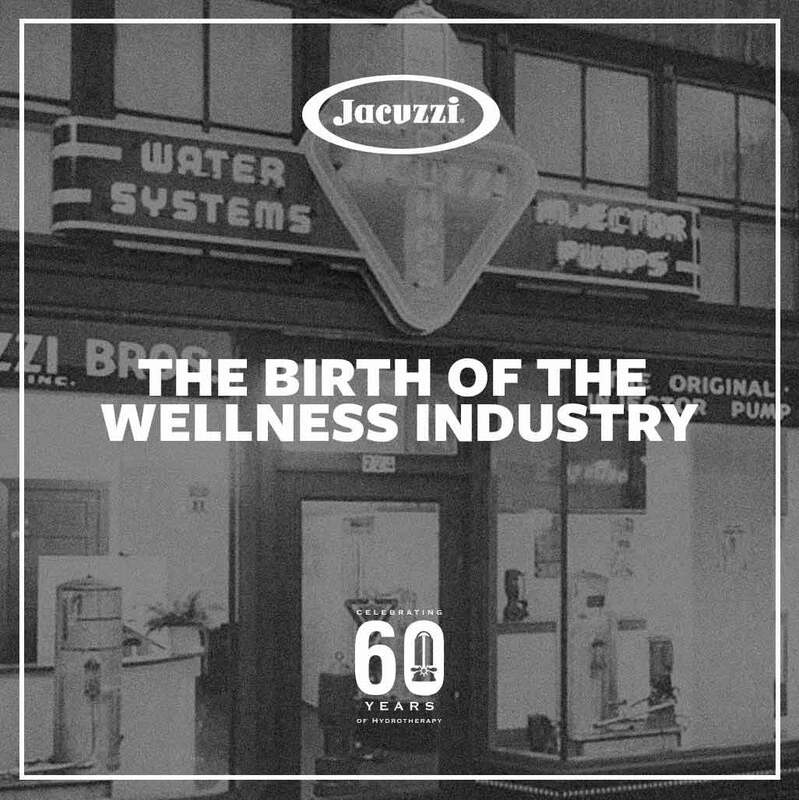 With invention in our blood and at the heart of the Jacuzzi family’s legacy, from the aviation industry to whirlpool baths, we attribute a large part of our success to our commitment to creating products that have been specifically designed for their purpose. 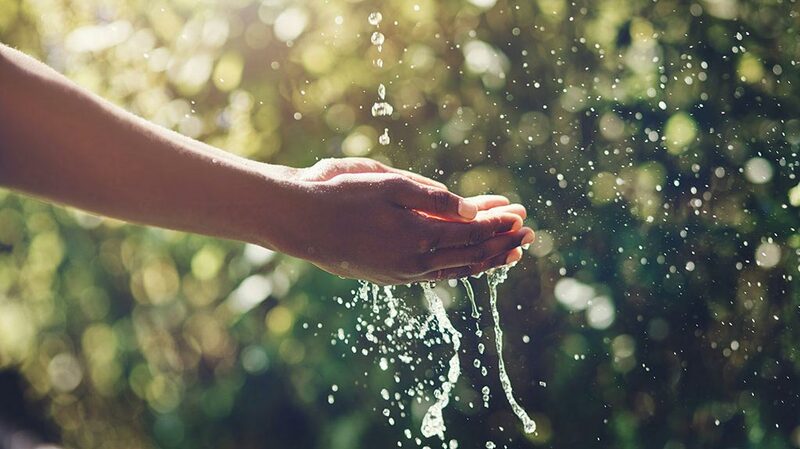 Having amassed a wide range of registered technological patents worldwide over the past 60 years, this bespoke attitude to even the smallest technological part is testimony to our worldwide success of being one of the leading brands in hydrotherapy and hydro massage products. Over the years, our customer base has varied a great deal, from hospitals and schools 60 years ago where Jacuzzi whirlpool pumps were used purely for healing purposes, to being popular with sporting personalities who use our hydrotherapy products to soothe and massage tired and injured muscles that need swift recovery and families that are looking to relax and enjoy leisure time together today. 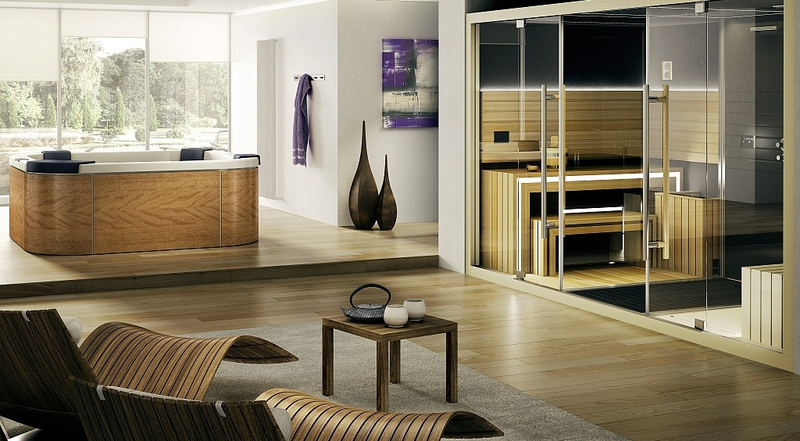 Has our hot tub technology helped you over the years? Let us know on Twitter or Facebook.